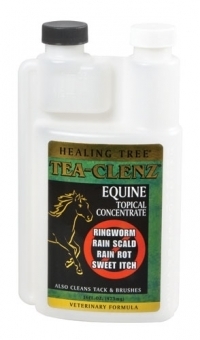 Healing Tree Equine Liniment - Leg & Muscle Rub is an all natural soothing lotion that is so gentle that it won't even irritate open wounds! You will love the smell and your horse will enjoy the rapid cooling sensation! TEA-CLENZ® Topical Fungicide Solution is a convenient ready to use, externally applied spray. This ready to use product comes in a 16oz/473ml bottle and is a cationic, or non-sudsing, cleanser that in its properly diluted form is superb in the treatment of rainscald, rainrot, ringworm, summer sores, mud fever, girth itch, and other fungal and bacterial skin problems, especially those involving large areas of the horses body. Healing Tree Go 'Way! 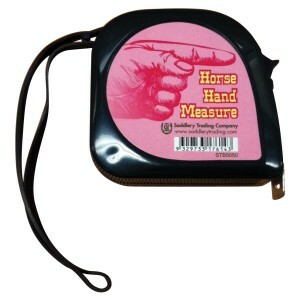 Is a skin-friendly, allergy friendly Repellent for Horse and Rider. 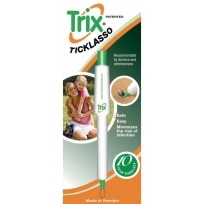 It is an emulsified blend of carefully selected essential oils which keeps insects and flies away. 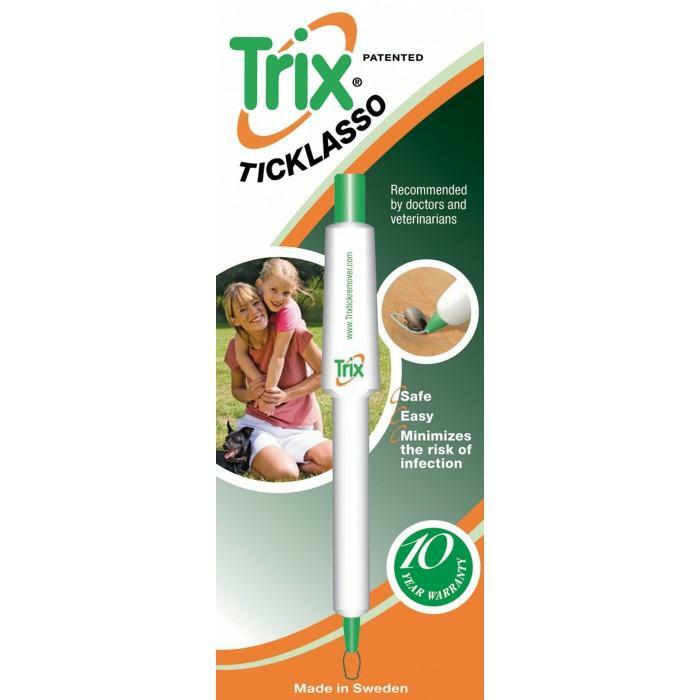 Contains cedar oil, citronella and peppermint oil. Healing Tree's HUUF MAGIC® is an easily applied, non-messy penetrating treatment that effectively aids in the treatment of thrush, seedy toe, white line disease, coronary band scurf, mild cases of cracked heel bulbs and other problems associated with the sole, frog and hoof. 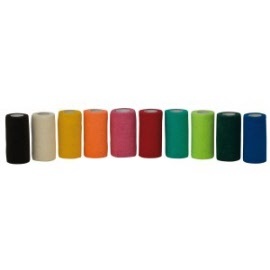 This easy-to-use product works with your horse’s natural defences in the healing and treatment of minor wounds, lacerations, cuts and other wounds involving the skin and underlying dermal tissue layers. 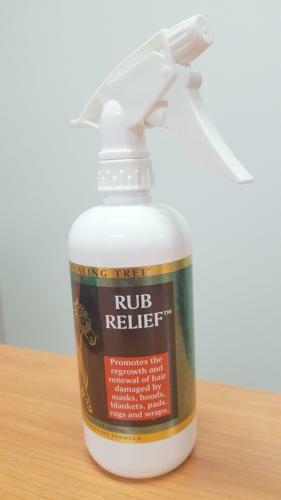 Healing Tree® Rub Relief is used to aid in the regrowth and renewal of hair that has been damaged and rubbed by covers, masks, hoods, pads and wraps. Also helps with hair re-growth after injuries have healed. Healing Tree PRIVATE RESERVE Conditioning Tea Tree Oil Shampoo is a lovely smelling conditioning shampoo that incorporates Tea Tree Oil's natural anti-microbial activity. 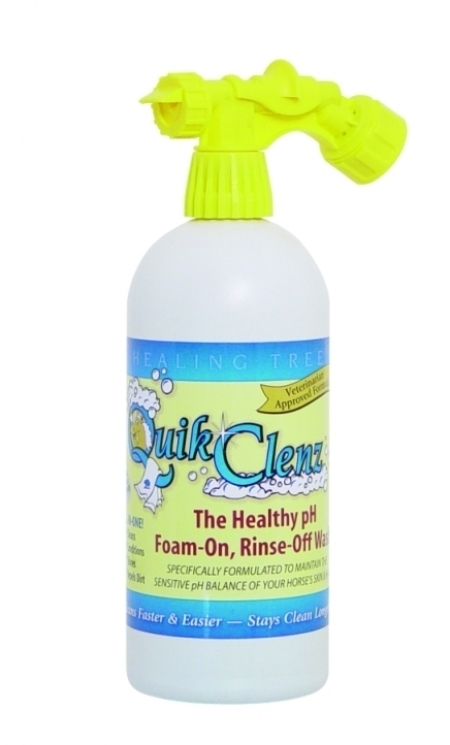 Suitable for all over washing including mane and tail. 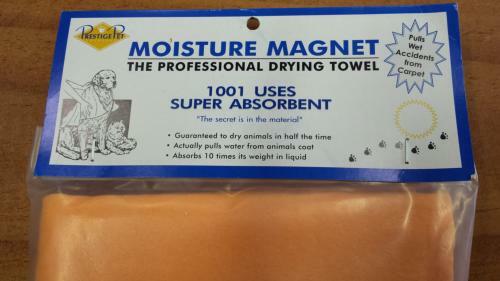 is the healthy way to quickly and effectively wash your horse! 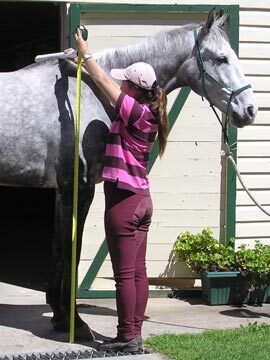 The normal pH of healthy equine skin is 7.0 to 7.4 but when this balance is disturbed by sweat, insect sprays or other high pH cleansing products, a horse can become more susceptible to fungal and bacterial problems. Healing Tree WOW! Your horse will have that WOW! Factor. You can never do without this sustained action whitener, natural colour restorer and green spot remover. Vet Pro B Boost - for your Equine Athlete! High dose B-Group Vitamins and Betaine - for horses involved in strenuous activity. 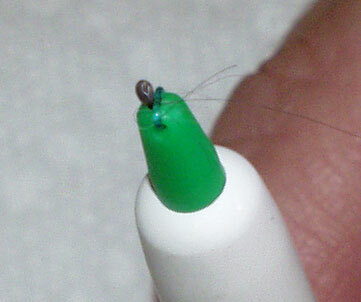 The Trix Tick Lasso makes tick removal quick, easy, and painless. Suitable for use on all animals as well as humans! 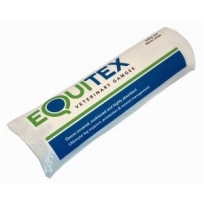 Equitex Gauze Tissue Roll or Veterinary Gamgee is a Equine First Aid Kit essential! A no-rinse, no-hassle product that helps keep bits clean while giving your horse a pepperminty refreshing mouth wash! Breaks up dried on grass and saliva with ease, giving a refreshing shine!